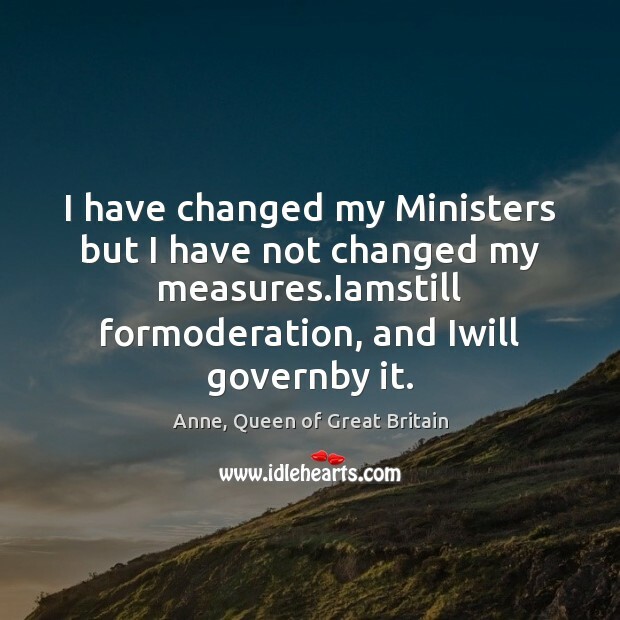 Enjoy the best inspirational, motivational, positive, funny and famous quotes by Anne, Queen of Great Britain. Use words and picture quotations to push forward and inspire you keep going in life! 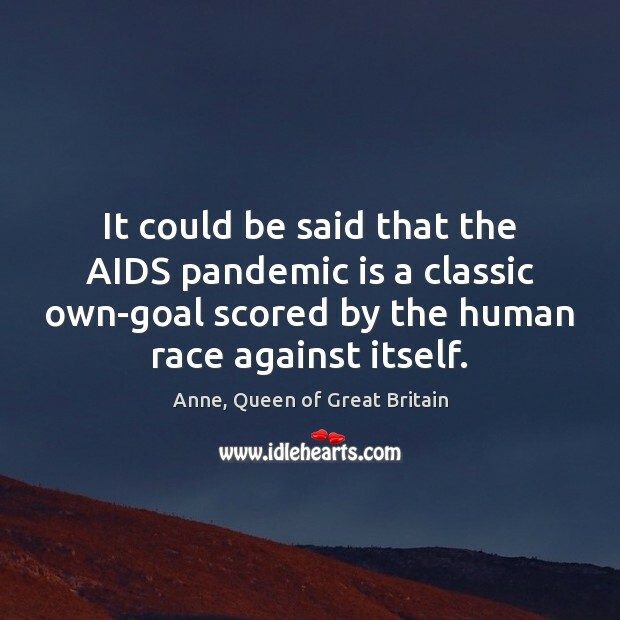 It could be said that the AIDS pandemic is a classic own-goal scored by the human race against itself. 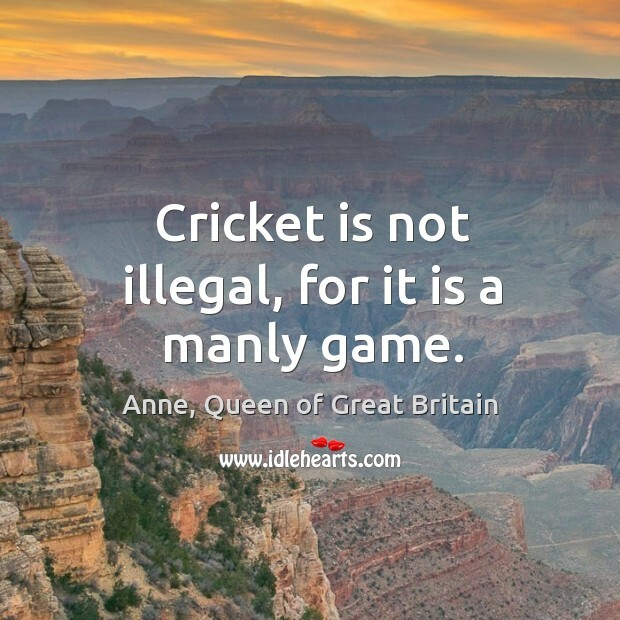 Cricket is not illegal, for it is a manly game. 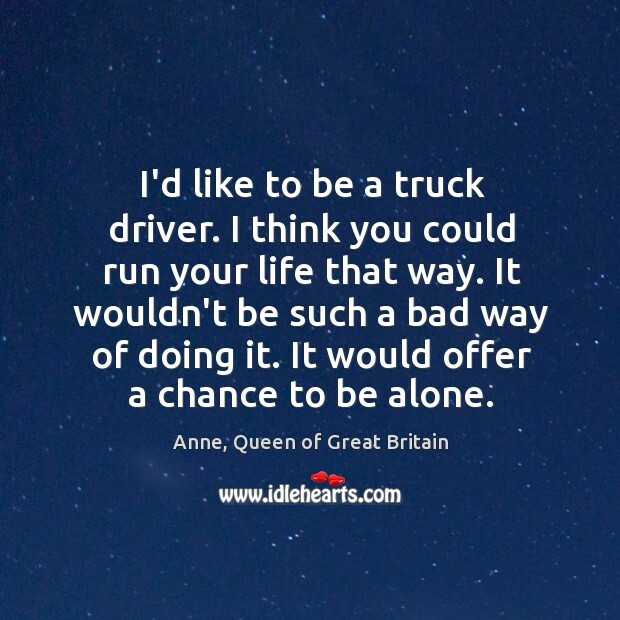 I'd like to be a truck driver. I think you could run your life that way. It wouldn't be such a bad way of doing it. It would offer a chance to be alone.